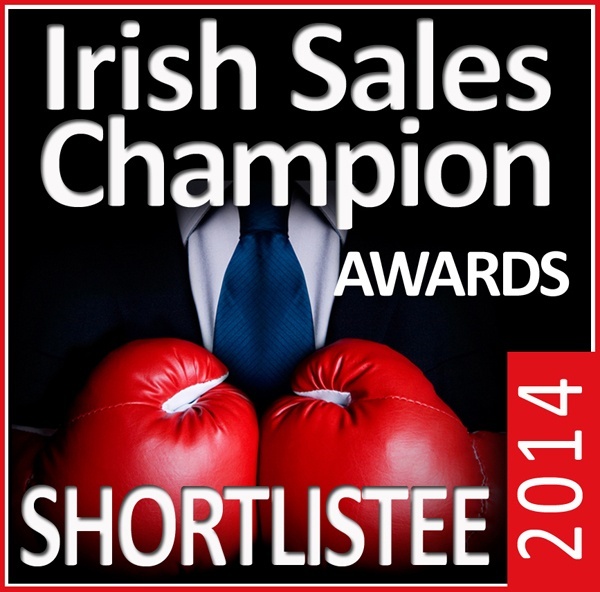 Let the bells ring out and the banners fly, CPM is delighted to announce that all our entries for the 2014 Irish Sales Champion Awards have been shortlisted. This recognition is much bigger than our firm. This acknowledgment is for CPM’s teams and individuals who have worked productively day-in-day-out. It is said that hard work is it own reward, but sometimes one deserves a pat on the back by their peers. To all the teams and individuals shortlisted, we at CPM would like to commend them on their effort and innovation over the 2013 period, we sincerely appreciate their work. We wish our hard-working teams and individuals the very best of luck on the 12th of June - our fingers are firmly crossed. To all the other nominees we say congratulations and may the best candidate win! The Irish Sales Champion Awards 2011 was the first industry accolade of its kind made to recognise the endeavours of those who work in Field Sales and Retail Sales. Past winners have included Dell, Bord Gais, CPM Ireland, Conduit, Friends First and Vodafone, and this is the ISCA’s 4th year in the running. There are 15 individual and team awards dispensed in the ISCAs, ranging from Tele-Sales Champion and Champion Digital Sales Manager to Champion Sales Team and Champion Sales Support Team. CPM has a strong record in the ISCAs thus far, winning multiple awards in the 2011, 2012 and 2013 ceremonies.